Paid off your rental and now you own it? 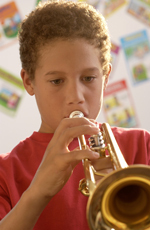 Help insure your child’s continuing interest in music with Nick Rail’s Extended Maintenance Policy for student level band instruments. 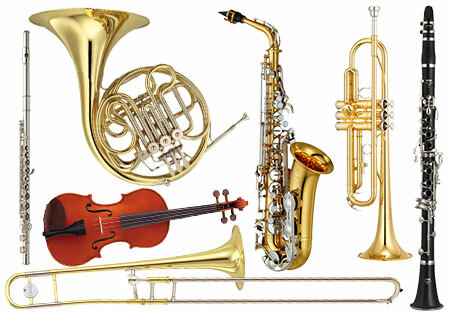 Your instrument is an investment and should be treated as such. As careful as we all try to be, accidents do happen, and Nick Rail’s here to help. 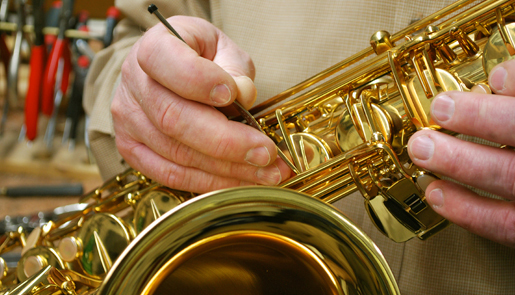 Accidentally dropping your instrument or bumping it into something can cause substantial damage. What you may have thought of as a minor repair might actually be quite expensive. 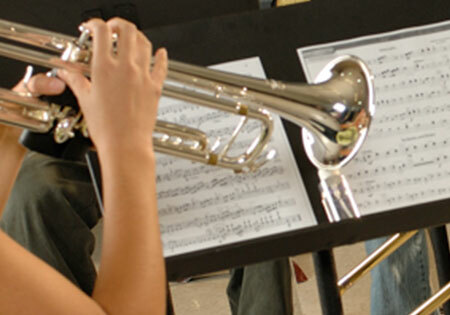 Our Extended Maintenance Policy (EMP) offers you year-round peace of mind for a fraction of the potential cost, plus you can relax through the knowledge that your child's enjoyment and study of music is not being held back by a poorly functioning instrument. This renewable policy covers all labor from our staff of skilled technicians for the specified period of time effective from date of purchase; all parts are extra. 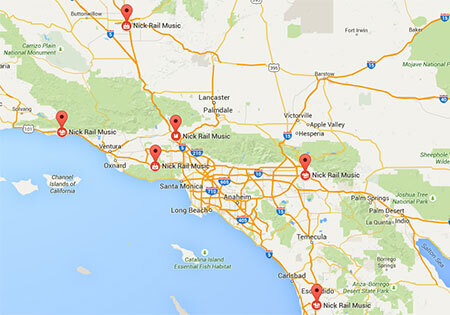 Please email info@nickrailmusic.com for an EMP application!